PUBG, also known as PlayerUnknown’s Battlegrounds, has made its console debut on Xbox One last year, and it seems like it’s ready to release on PlayStation 4 in the near future. Earlier today, PUBG PlayStation 4 has been rated by the Game Rating and Administration Committee of Korea. These ratings usually come before official announcements, so there’s a very good chance a reveal will be coming soon. Considering this week is the Tokyo Game Show 2018 week, it wouldn’t be surprising to see an official announcement in the next few days. PUBG is the game that launched the battle royale craze. Its creator, Brendan Greene, is a pioneer of the genre, as he contributed to the creation of battle royale game modes in several games such as the ARMA series and H1Z1. PlayerUnknown, aka Brendan Greene, is a pioneer of the battle royale genre and the creator of the battle royale game modes in the ARMA series and H1Z1: King of the Kill. 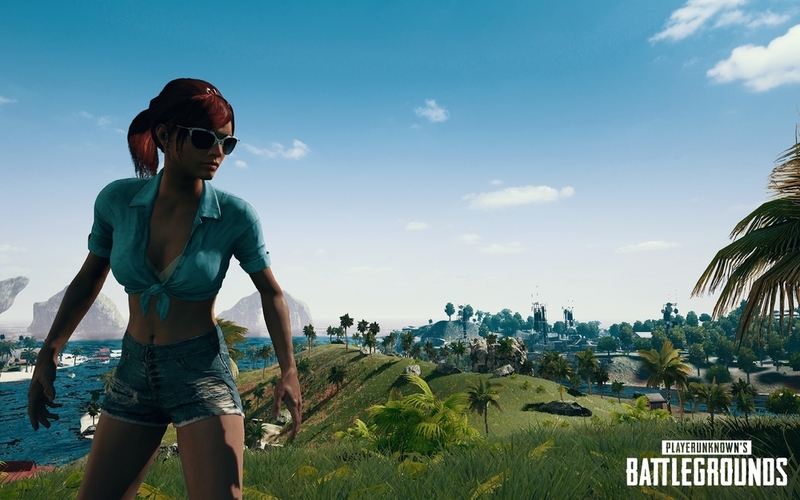 At PUBG Corp., Greene is working with a veteran team of developers to make PlayerUnknown’s Battlegrounds into the world’s premiere battle royale experience.